iPad Pro adds a new dimension to everything you do. Like nothing before it, iPad Pro lets you be more creative and more productive — at an entirely new scale. 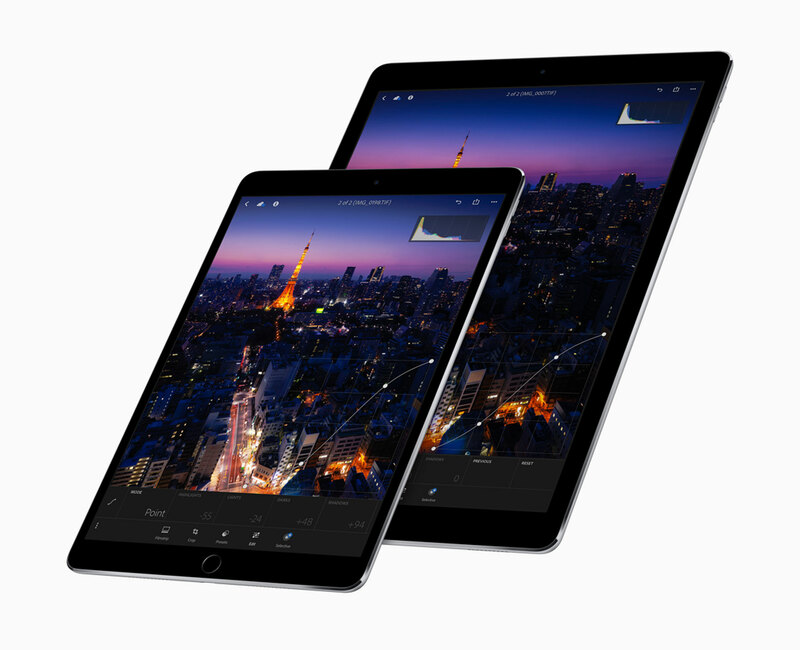 Learn more about the Apple iPad Pro range by comparing models, prices, and more. 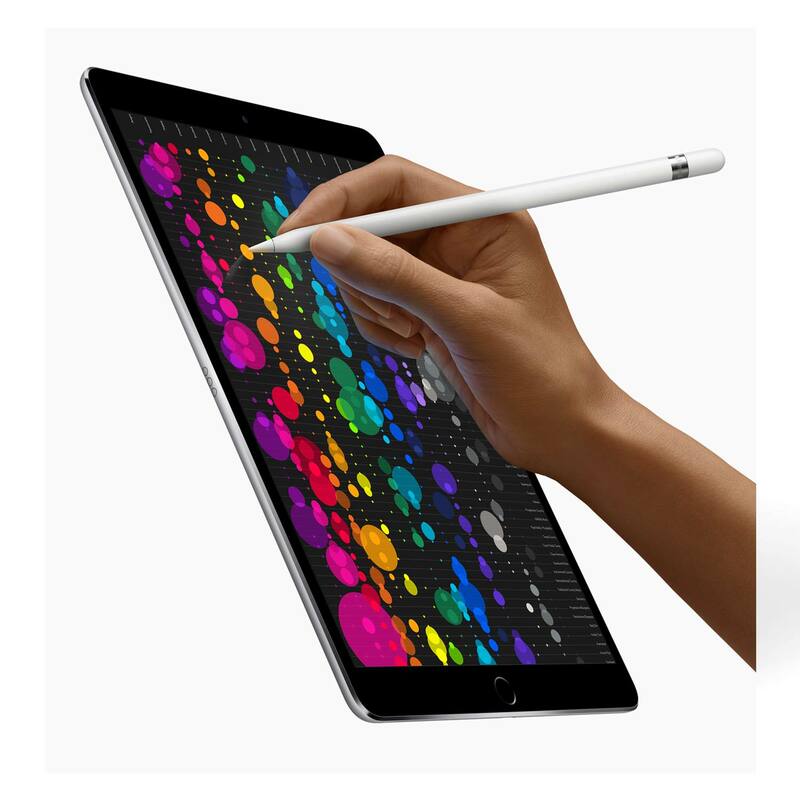 See where you can buy the new iPad Pro range at the best prices from around New Zealand including how you can save up to NZ$30 with Apple’s Educational Pricing Offer. Purchase with Apple’s Educational Pricing Offer and you will save NZ$30 on a new iPad Pro.